USA Basketball Gold Licensed Coach for the 2018-2019 season! Congratulations! You have completed the necessary components and have become a USA Basketball Gold Licensed Coach for the 2018-2019 season! We encourage you to share this great moment socially with your friends and family via Twitter, Instagram, and Facebook using the hashtag #usabyouth. 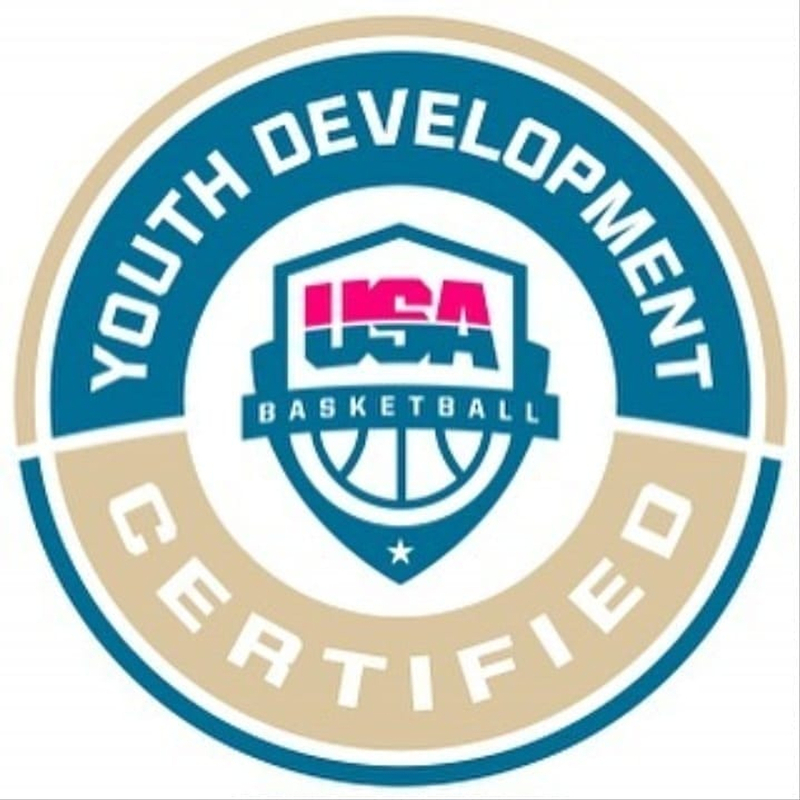 As a licensed coach through USA Basketball, you have committed to providing a safe, fun and proper development experience for your players. 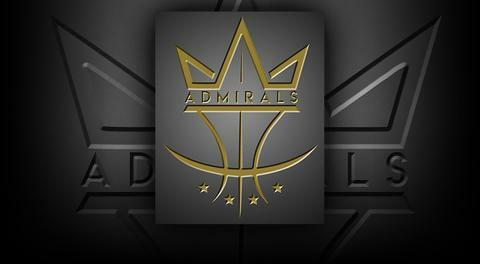 You have joined a unified basketball community of qualified and dedicated coaches and administrators, all supporting players and programs that inspire young people to reach their potential through basketball. Licensed coaches have access to a variety of resources in their online dashboard, which can be viewed by logging in at https://community.usab.com Also, should you choose to make your profile public, you will be listed in the USA Basketball national database of licensed coaches. Here, players, parents and organizations seeking coaches can locate you. We are excited to welcome you into our community and thank you for your commitment to youth development. Copyright © 2019 USA Basketball. All rights reserved.